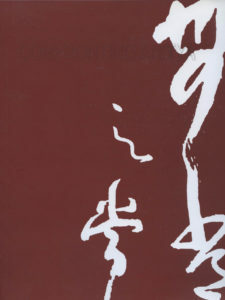 A catalogue of a group exhibition features Gu Xiong's art work (2013). Confronting Anitya was a series of group exhibition focusing on Chinese contemporary artists held in multiple cities around the world. Gu Xiong’s Waterscape installation was featured in the series. 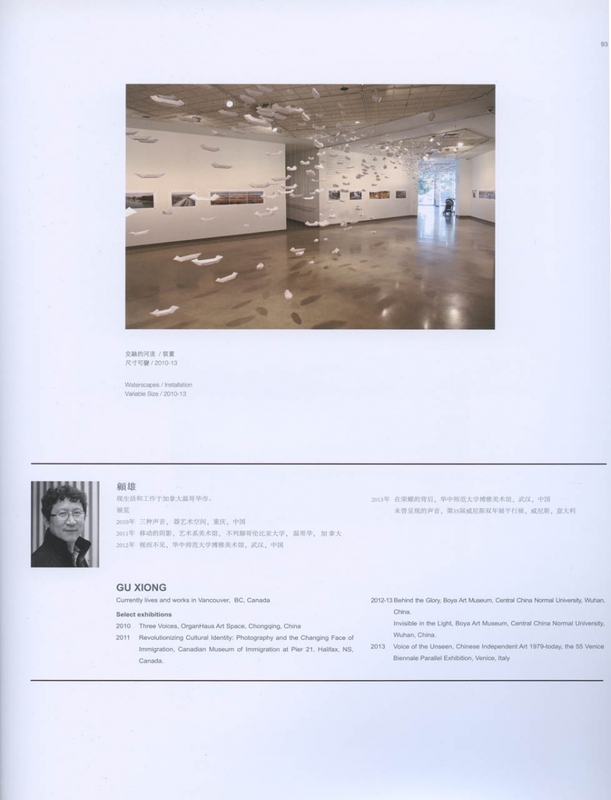 The catalogue about this exhibition also includes Gu Xiong’s installation on pages 92-93. The following is a brief description of this exhibition.